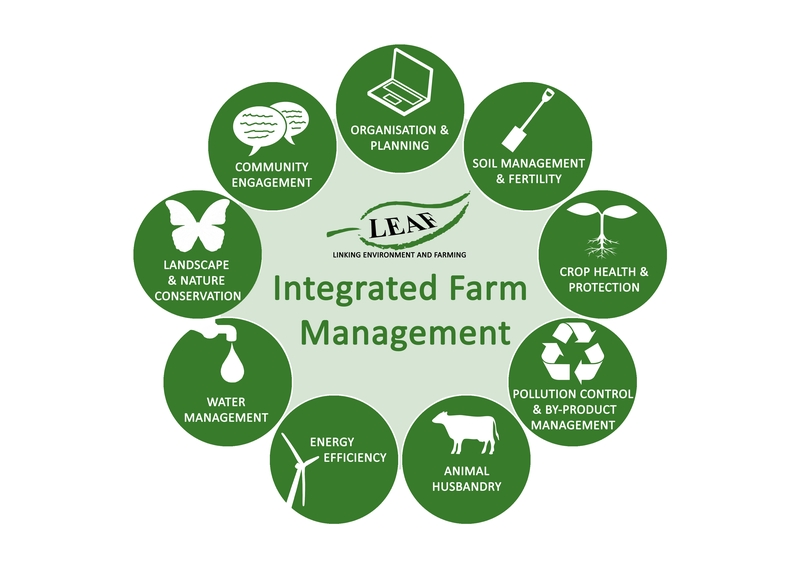 On the 25th May, LEAF will hold its second Integrated Farm Management (IFM) Conference at FERA Science Ltd, York, kindly supported by Bayer. Titled, Technology and Progression in IFM, the conference will draw on research and demonstration activities of the LEAF Network to explore the current role of technology in IFM and how technology will shape and progress IFM moving forwards. For more information and to book on, please click here. 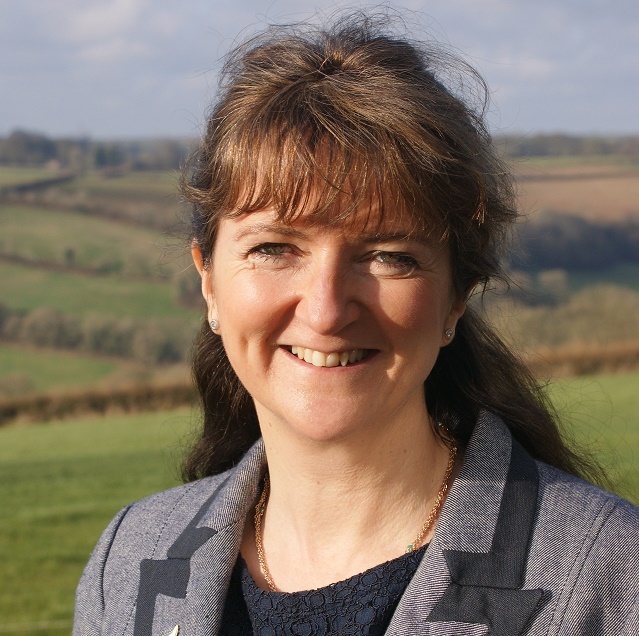 Ahead of this, we ask Caroline Drummond, LEAF Chief Executive to reflect on the rise of technology in farming, how it has shaped the farming landscape and its future role. 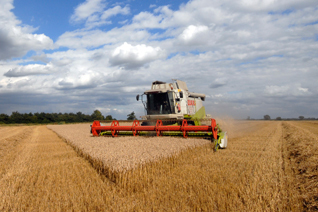 Technology is integral in providing healthy food to people and has helped to increase yields and improve the management of farms throughout the UK and the world. The FAO states that food production will need to increase by 70% by 2050 to feed the projected 9 billion people living on earth. Agri-technology has a significant role to play in this, in terms of optimising food production as well as continuing to improve the positive effects of farming on environment and people’s health. The importance of this role is reflected in the support given to agri-technology through the four UK’s Agri-tech centres, and LEAF is pleased to be working with these centres as they develop their partnerships and activities. Much on-farm technology is focussed on adding relatively small proportional changes in farm output. However, together these small incremental improvements can equate to significant advances on-farm. This ‘marginal gains’ approach is central to the principles of Integrated Farm Management where attention to detail is key to optimising efficiency. Information and technology has an important role to play in IFM and we will be exploring new advances in Precision Farming at our conference and assessing opportunities and barriers for farmers in this area. With technology, comes information, or more accurately ‘data’. Interpreting this data, managing it and using it to improve practices can be a challenge. Indeed, there is a saying ‘we are drowning in information and hungry for knowledge’. The afternoon session of the conference will focus on the interoperability and user-friendliness of some of these technologies, what the barriers are when using them on farm in a variety of sectors and looking ahead to any potentially unforeseen consequences. The LEAF Demonstration Farmers are inherently early adopters and we will be learning from their experiences. Over the last 30 years Precision Farming has developed significantly across all sectors, whether managing soils in a more targeted way or individualising herd management. Our IFM Conference speakers will discuss the development and use of many of these technologies. Professor Mark Rutter from Harper Adams University, a LEAF Innovation Centre, will examine strategies to monitor animal behaviour and what this can tell us in terms of disease risk and time-saving opportunities. 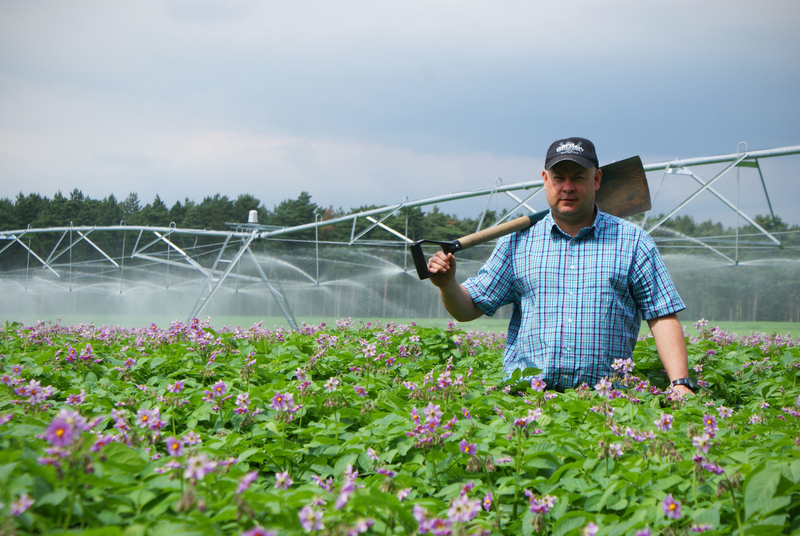 Andrew Francis from Elveden Farms, a LEAF Demonstration Farm, will highlight his work on the wide range of vegetable crops grown at Elveden, bringing a whole new level of complexity and required precision when applying new technology to individual and often specialist crops. Greater precision around pesticide application and disposal will also be discussed by Alice Johnston from Bayer, also a LEAF Innovation Centre, as well as some of their new developments. Precision and continual assessment and improvement is an integral part of a good Integrated Farm Management system and technology offers opportunities for greater accuracy here. In recent years’ robotics and autonomous machines have become areas of interest in farming gaining significant attention in the media. Automated trackers follow pre-programmed routes and release chemicals at set times, reducing human error and improving on-farm management. These machines have the potential to help manage crops, save energy and reduce pollution and wastes. 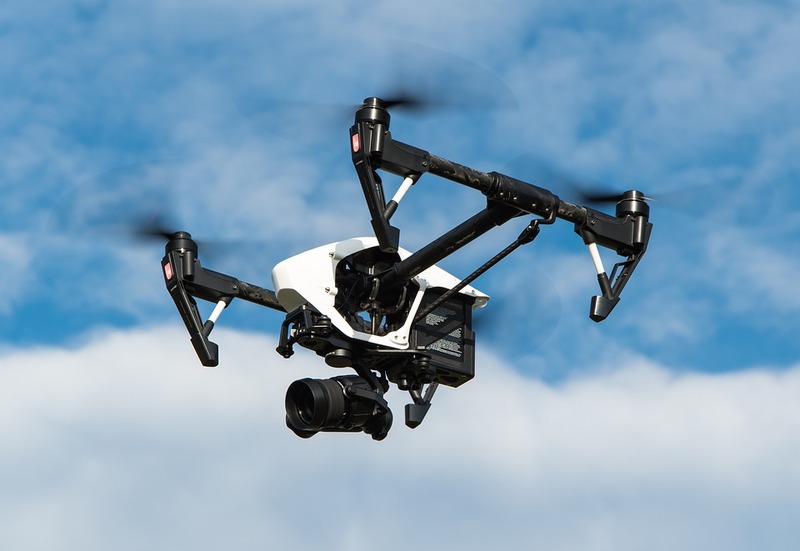 Drones can be used to help measure the health of a crop and a field’s soil conditions. This information is then relayed to the farmer who can solve issues in crop or soil health accordingly for example only applying fertiliser in areas where it is needed. LEAF is proud to be at the forefront of the development of IFM through our LEAF Network as well as our involvement in various UK and EU wide projects. Creating partnerships through projects and farming networks allows LEAF to lead the way to collaborative, innovative and effective solutions to current problems in agriculture and challenges of the future. We look forward to exploring strategies to drive change in farming practices, the adoption of technology and the development of cutting edge innovations at our IFM Conference on the 25th May. For more information and to book your FREE place, please click here. Our grateful thanks to Bayer and Fera for supporting this year’s IFM Conference. This entry was posted in integrated farm management. Bookmark the permalink.